Scent – Sweet, tart, citrusy, fruity. 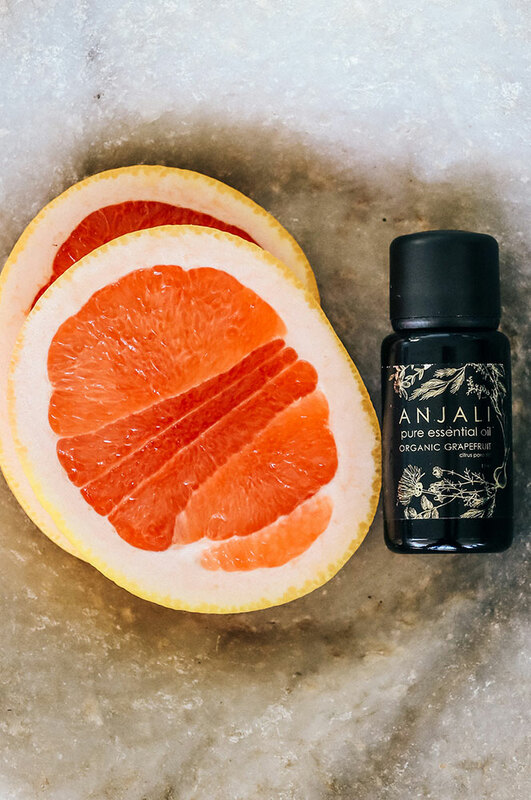 Grapefruit can assist with headaches, anxiety and depression. It can provide motivation in weight loss as it can assist to suppress appetite. It is a mood booster, promoting physical energy. Can also assist with fluid retention and the appearance of cellulite. Can also help repel insects. Blends well with – Bergamot, Black Pepper, Clary Sage, Clove, Eucalyptus, Fennel, Frankincense, Geranium, Juniper Berry, Lavender, Lemon, Lemongrass, Myrrh, Orange, Patchouli, Peppermint, Rosemary, Sandalwood and Ylang-ylang.